Starting 4/28, Print your Coupons NOW! 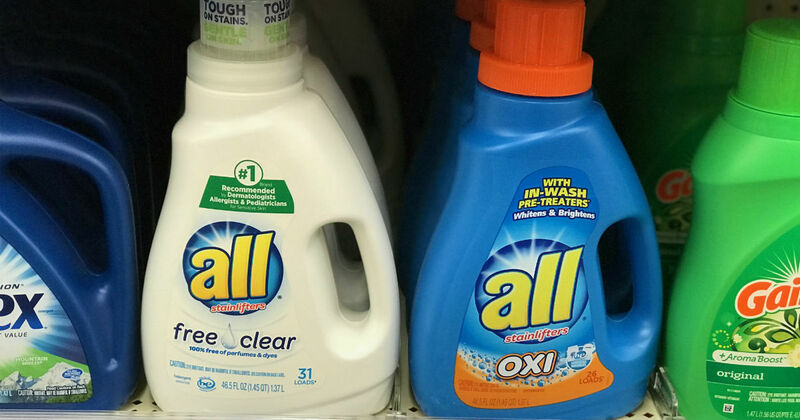 Starting 4/28, Walgreens will have the All Laundry Liquid Detergent for on sale $2.99 each. You’ll earn 3,000 Balance Rewards points = $3. Pair this sale with printable coupons to save BIG. Print your coupons now!